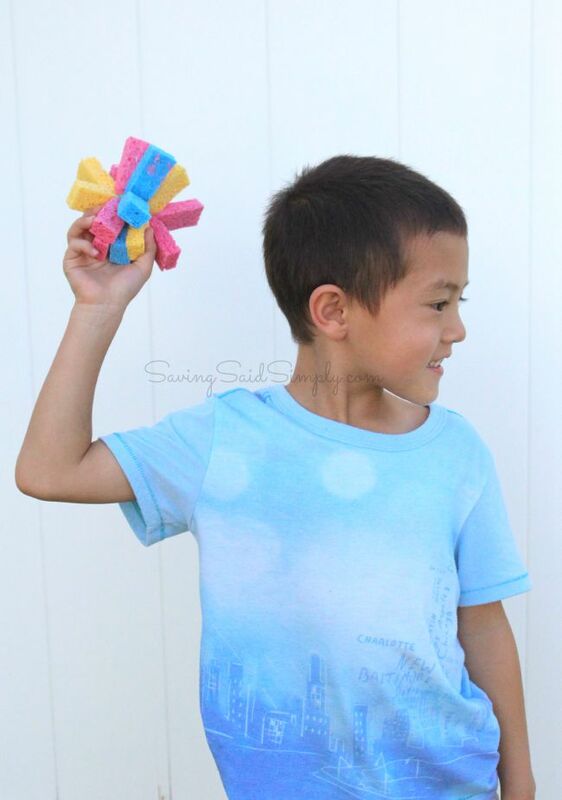 Have a ball this summer with this Easy Sponge Balls DIY for Kids including video tutorial! This fun craft for may contain commissioned links. See full sponge ball video tutorial on my YouTube channel to see how easy it is to make these FUN sponge balls for summer! Seriously done in minutes. Tie rubber band around the middle of the cube securely. 5. 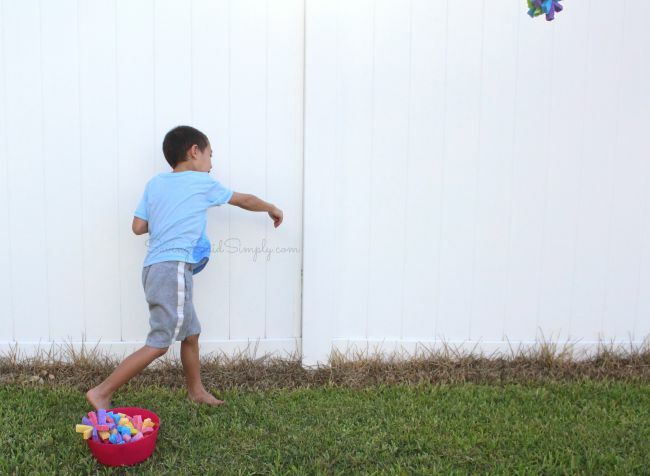 Use for sponge tosses, water play, and more! 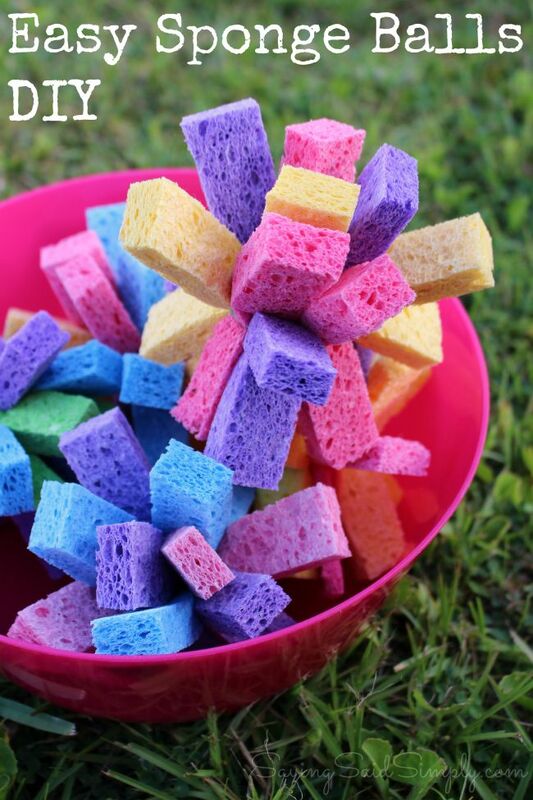 Dry or soaked, these sponges are sure to create some amazing summer memories and smiles! 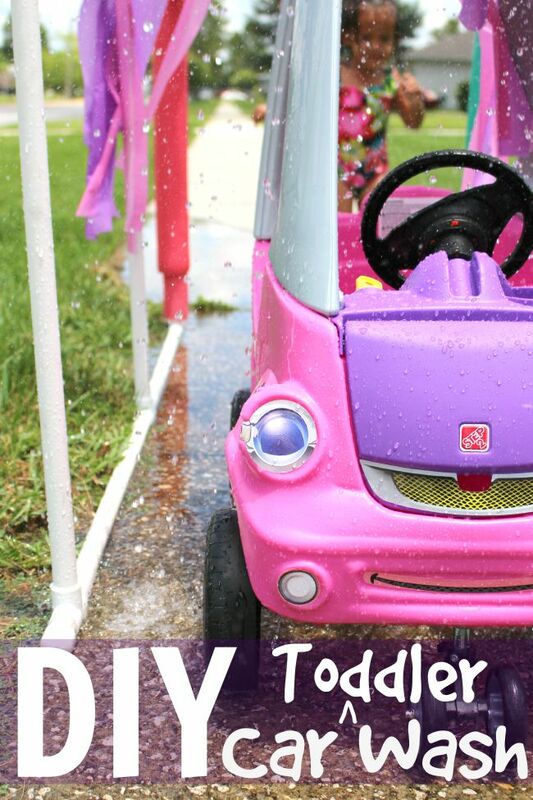 Check out my DIY Toddler Car Wash, where these Sponge Balls are the perfect car wash accessory! 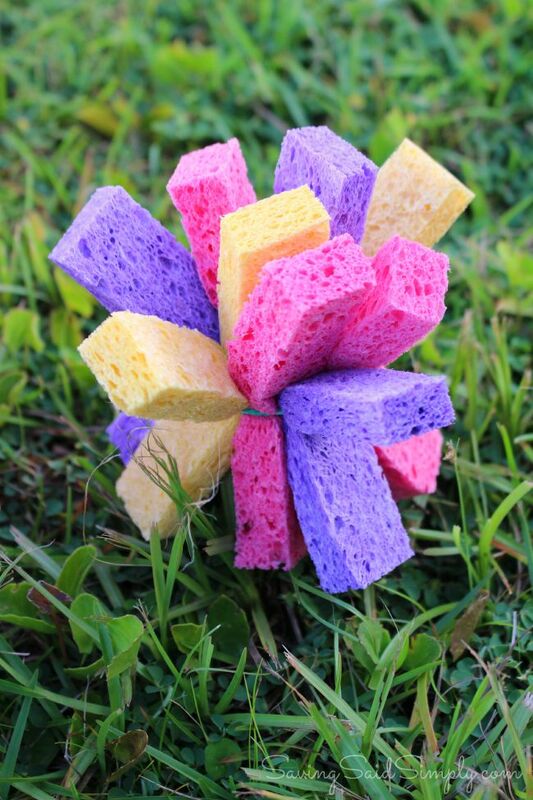 How would your kids use this easy sponge balls DIY? Be sure to follow Raising Whasians via Facebook, Twitter, Google, Instagram, Pinterest and YouTube for more of your favorite kids crafts, recipes and family travel tips! My son would love to soak these and have a sponge ball fight. What a fun and easy project. These will provide tons of fun for the grandkids! Such a great and affordable idea for the summer!!!! I don’t have kids, but I would def play and make these cute sponge balls!!! These sponge balls would be great for playing water fight, instead of using balloons. Thank you for sharing this DIY post. I made these for my grandsons and I so we could have sponge ball battles and we had hours of fun. I will defnitely know next time not to have a battle fight after cutting my grass but they were so much fun and they had lots of laughs. Those are neat sponge balls for summer fun. I absolutely love this idea! It’s so easy and affordable too. Thanks for the easy tutorial! He would throw them around and try to hit them with his baseball bat. Water fight! But gentle and colorful. What an awesome idea! My boys will love this! I like these sponge balls. I could use these for my dishes.